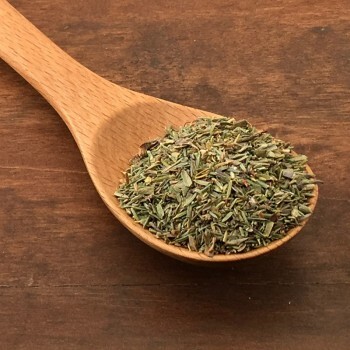 The thyme is one of the most famous herbs used in cooking. Its aroma is intense, aromatic, slightly spicy and bitter.It is one of the typical aromas of Mediterranean cuisine. It is perfect for fish, meat, vegetables, marinades. 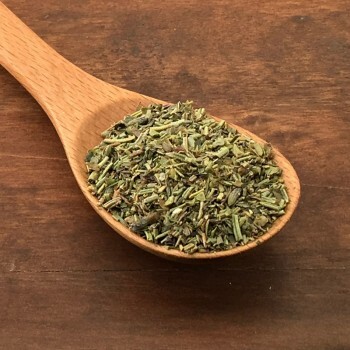 This blend of aromatic herbs is made using an ancient French recipe. Ideal for meat and fish dishes, marinades, pinzimonio, salads, vegetables. Ingredients: Basil, Thyme, Marjoram, Oregano, Rosemary, Lavender Flowers. 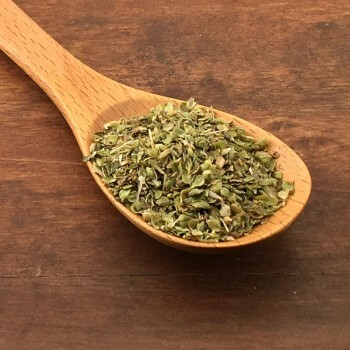 Wild oregano is an aromatic perennial plant with an intense aroma that gives the best of itself dried.Wild oregano harmonizes with many dishes. It is a spice typical of Mediterranean cuisine. It is the main dish on Pizza, tomato salads and sauces and vegetables. It is used in Greece for the preparation of lamb. 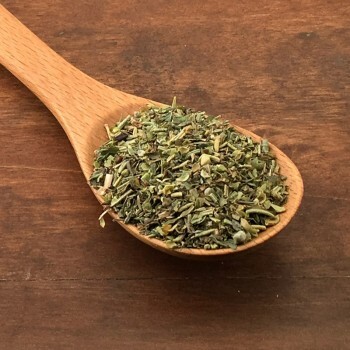 Classic dried and chopped aromatic herb. Its typical use is with butter to season tortelli and stuffed pasta. 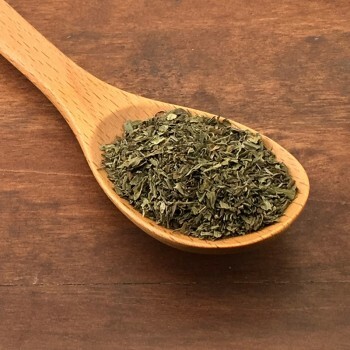 Also used for rolls, rabbit and game.It can also be used as an herbal tea with many beneficial effects, digestive, anti-sweating for menopausal hot flashes, as a remedy for menstrual pain and inflammation of the respiratory tract. Coriander is also called Chinese parsley because it belongs to the same family. It can therefore be used in all preparations with parsley but to vary with a more decisive and oriental taste. The perfumes of Greece and the Mediterranean in this balanced mix of Cretan wild herbs. 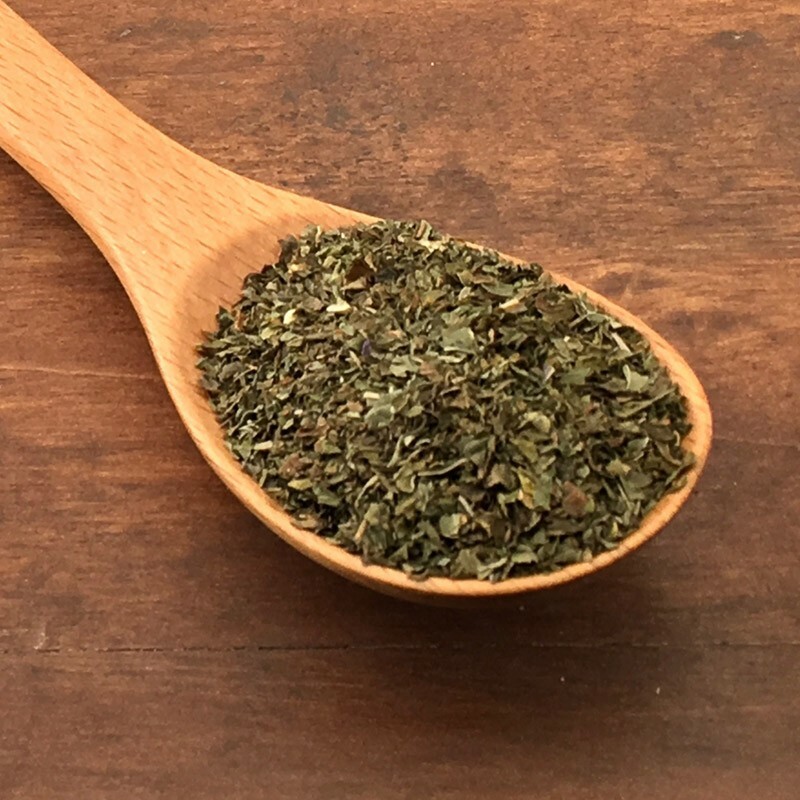 Suitable for grilled meat and fish, marinades, vegetables.Ingredients: wild oregano, wild thyme, wild rosemary, wild basil, marjoram and mint. 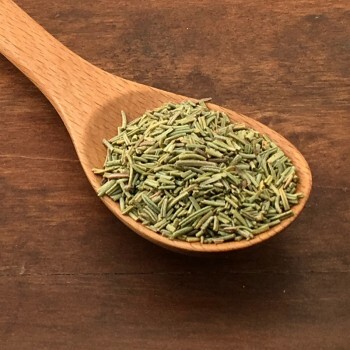 The dill has a hint of anise and fennel. 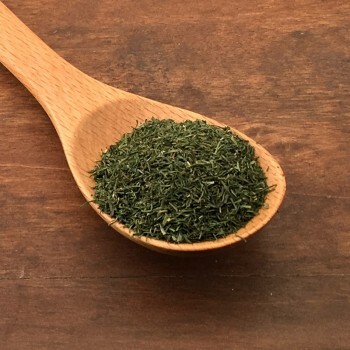 In the kitchens of central and eastern Europe, dill is used to flavor the pickles; season fish, molluscs and soups, even if the perfect match is with salmon. Is very similar to parsley, but with a more delicate taste and a vague hint of anise. It therefore goes well with all the preparations when you are looking for more refined taste. It goes well with eggs and omelettes. It grows spontaneously in the meadows, in the pastures, in the fields. It comes from Crete.It is similar to our Basilico but more delicate. 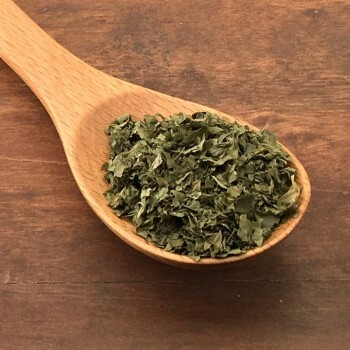 It is used on preparations of fish, meat, salads, sauces. 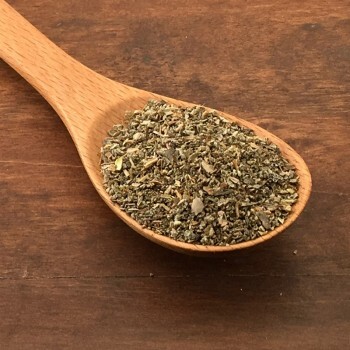 La Santoreggia, also known as pepper or anchovy grass because of its strong aroma is suitable for flavoring tasty meats, roasts, stews, but also chicken, sausages, omelettes. Excellent for giving character to vegetables and legumes.